Daniel Bell tracked the daily changes in his appearance with the Watch Me Change iOS app. 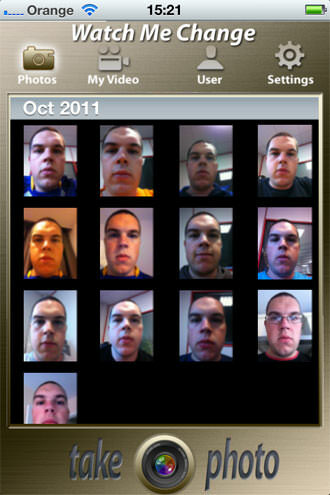 The Watch Me Change app allows you to create time lapse videos of your face so you can see how it changes over time. Just take a photo everyday or so and then the app automatically arranges the photos into a short time lapse video. The app generally works well but without the reminders many will struggle to remember to take the pictures on a daily basis. There were occasions where the app would crash when entering after a reminder and since the installation of iOS 5 the reminders completely stopped. This was fixed by entering the notifications area in settings. The daily image takes less than a minute and you can set the gridlines and ghost overlay if you want to maintain a consistent face position. You can add a multiple users so the whole family can join in, although it's not possible to delete as user once added. 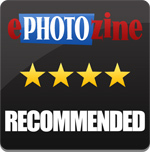 When you have taken a good range of images the options are plenty as you how you view your changes. Your videos and can range from 1/10/20/30 frames per second, with a size of 192 x 144, 640 x 480 and 720p HD with or without the Watch Me Change logo and timestamp. Your videos can then be uploaded, a process which was as easy as taking the images. The Watch Me Change app, is simple and fun, but also makes you realise how much your face changes in a matter of days, particularly if you don't shave often enough, but does require some dedication to take a regular photo. If you are pregnant or trying to lose weight there are apps for this as well. 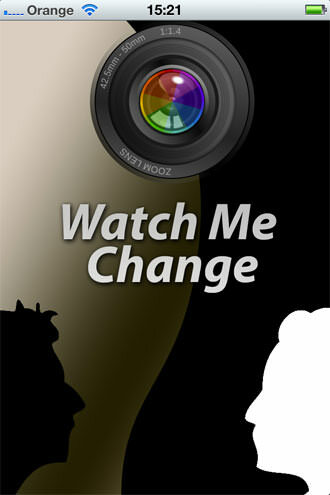 Priced at just £0.69, the Watch Me Change app is well priced and lots of fun. The Watch Me Change Full Version App is available from the iTunes Store for £0.69. For more information please visit the What Me Change App website.